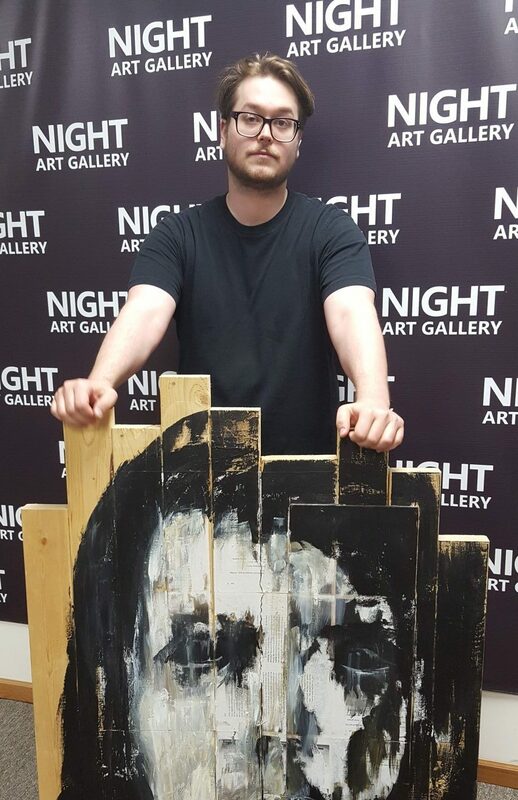 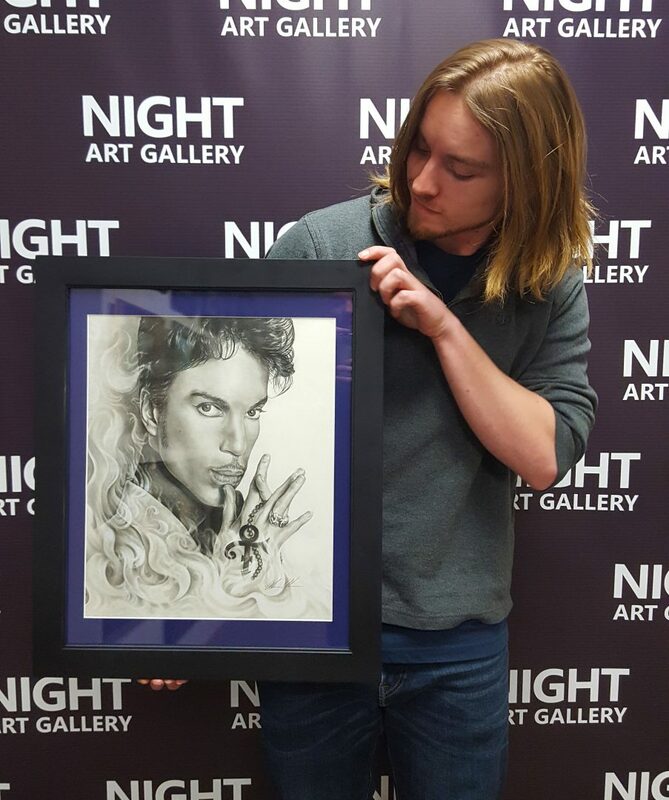 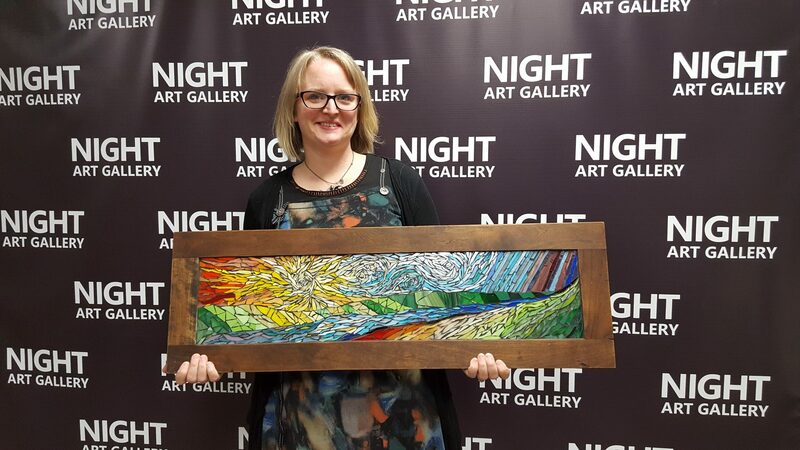 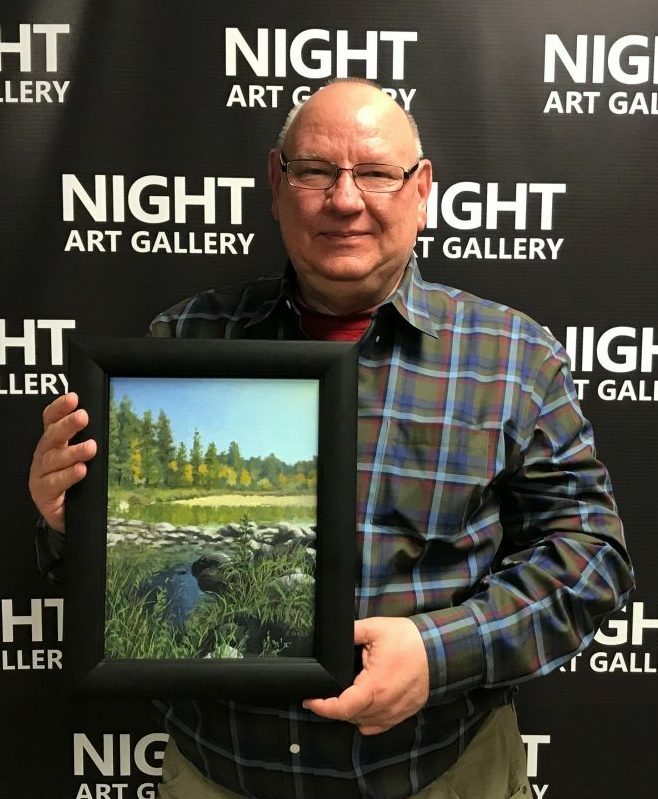 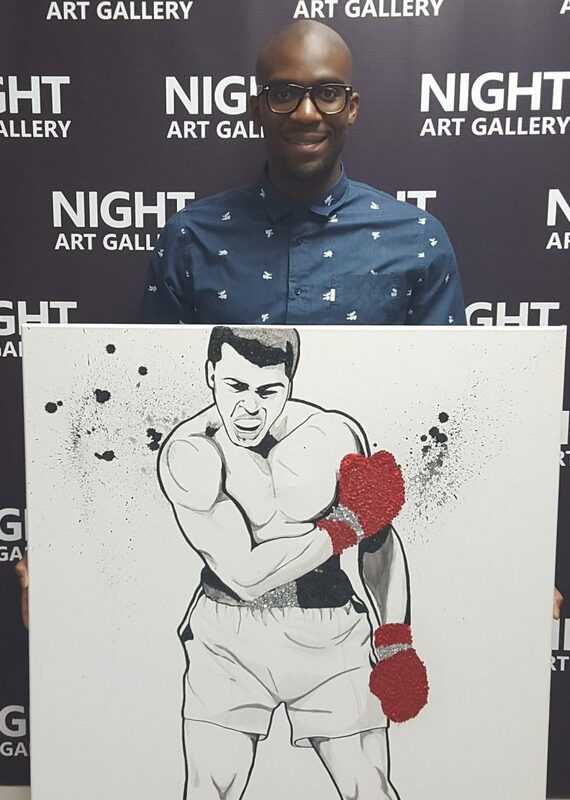 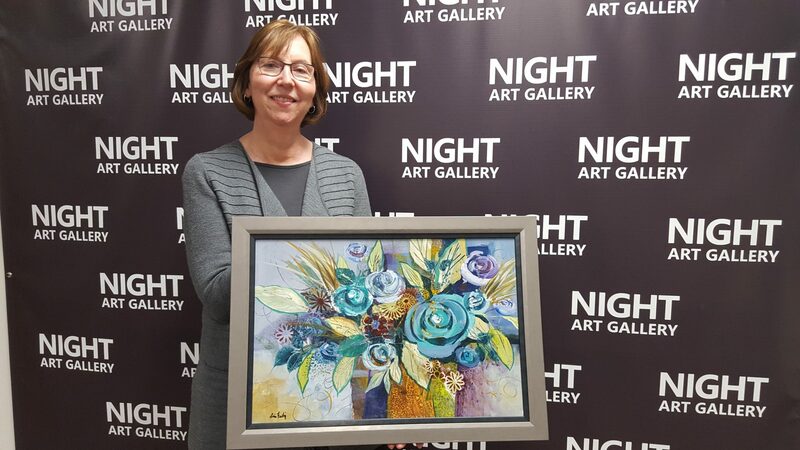 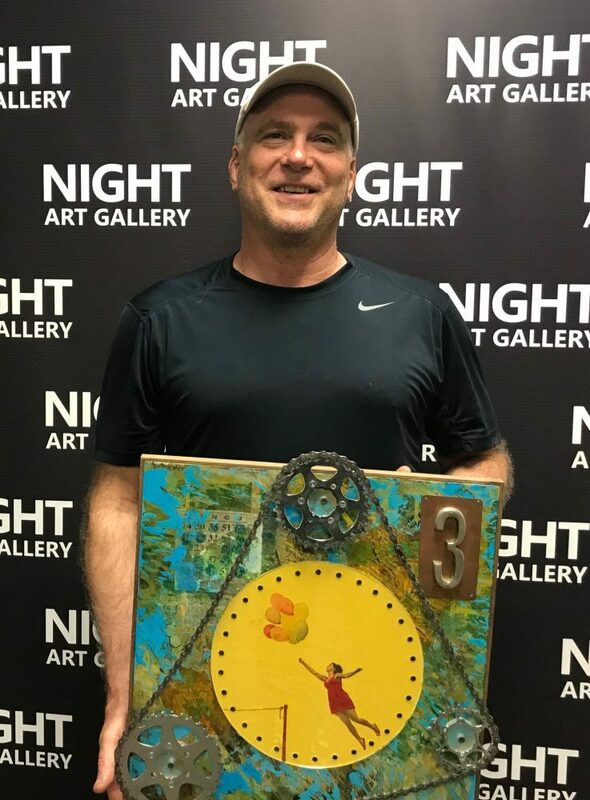 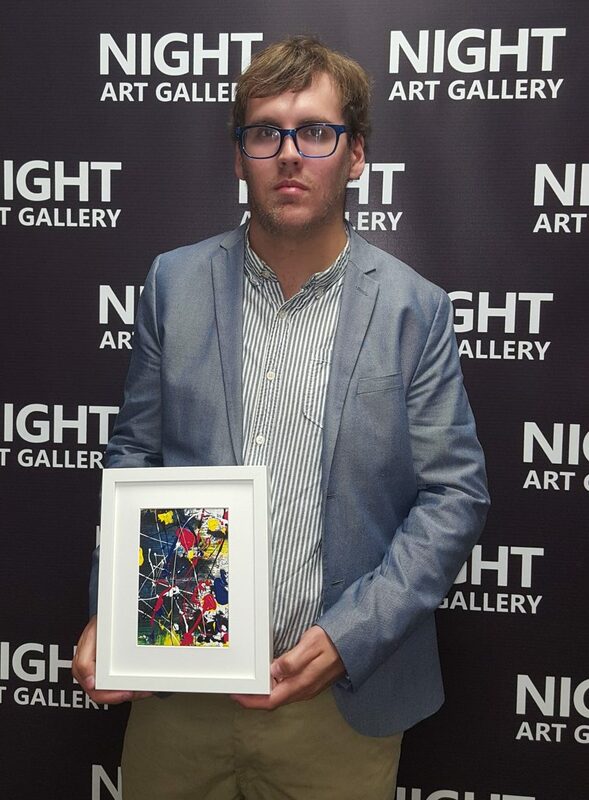 Below are pictures of past and current artists that have featured their work at Night Art Gallery. 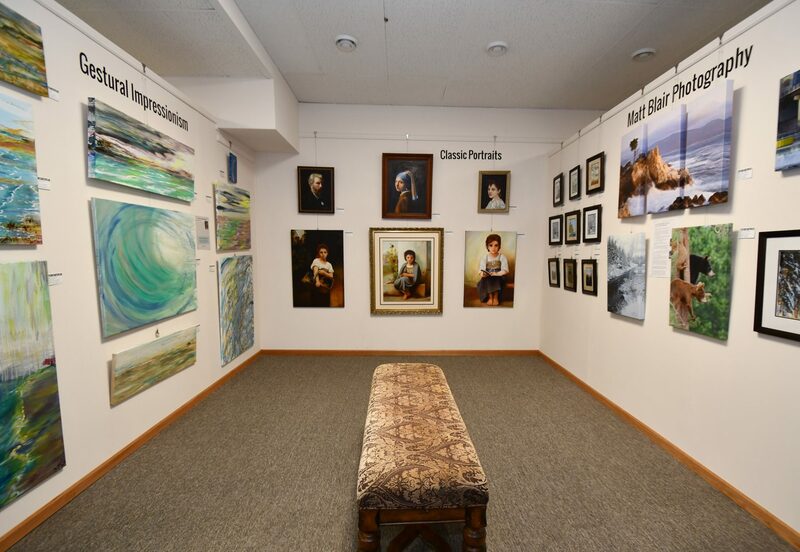 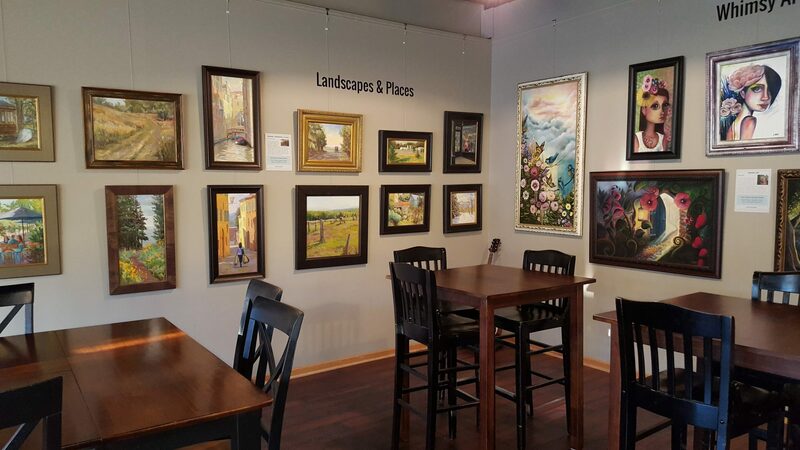 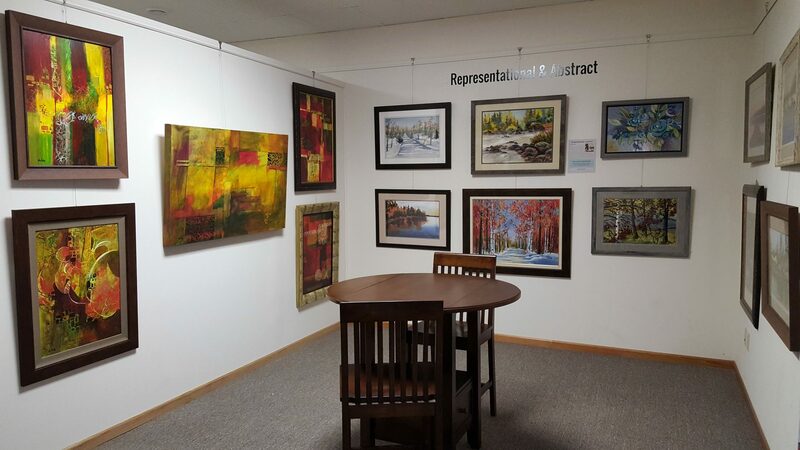 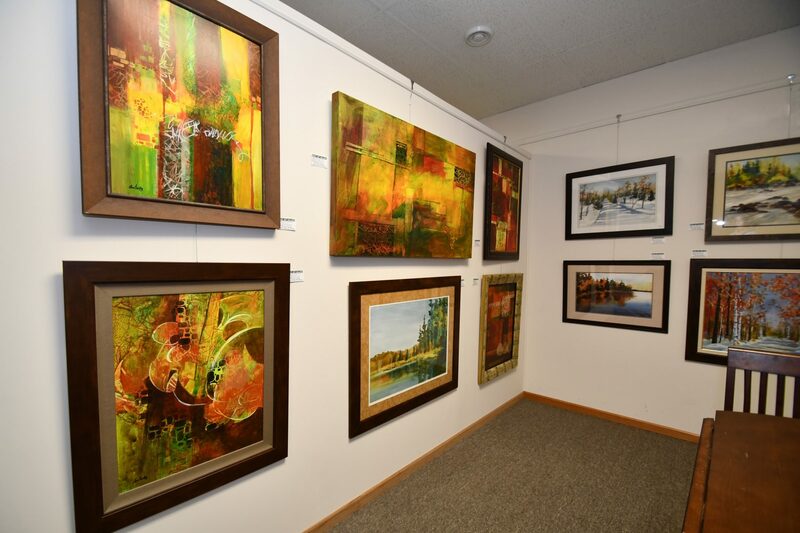 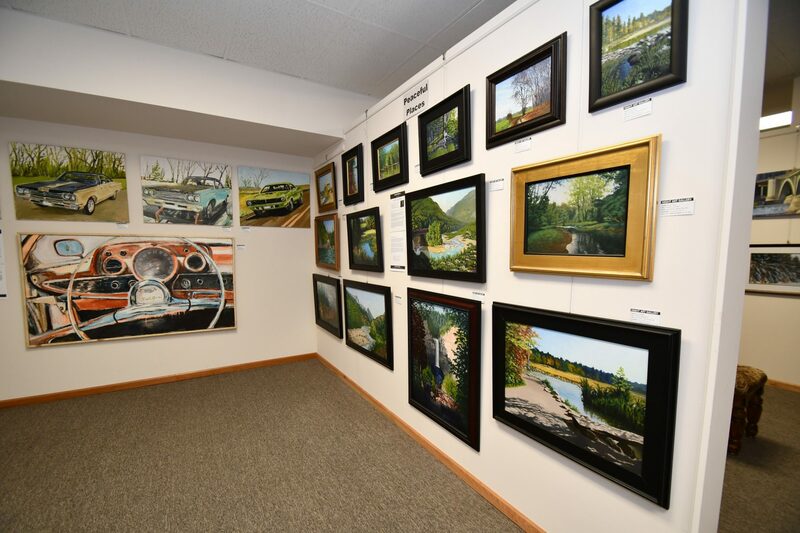 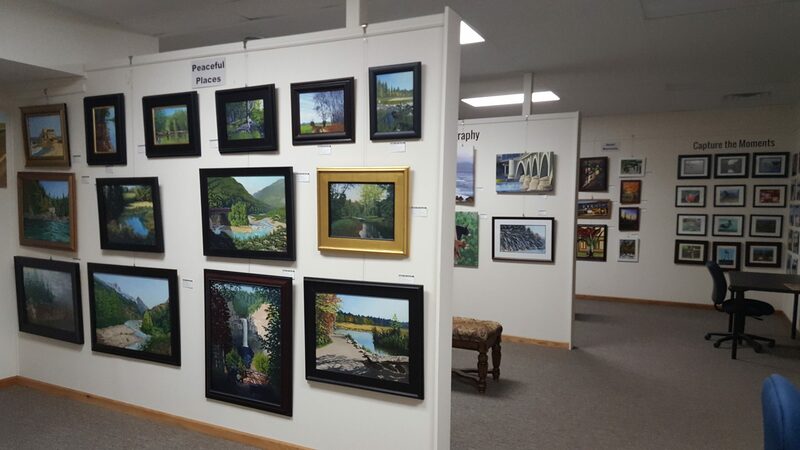 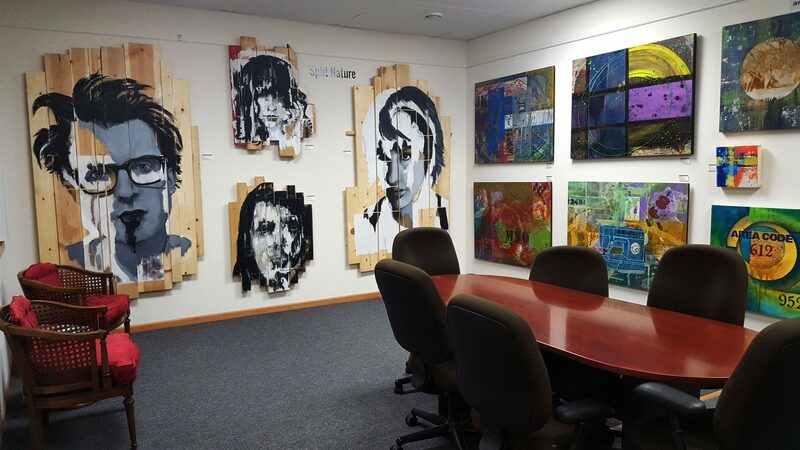 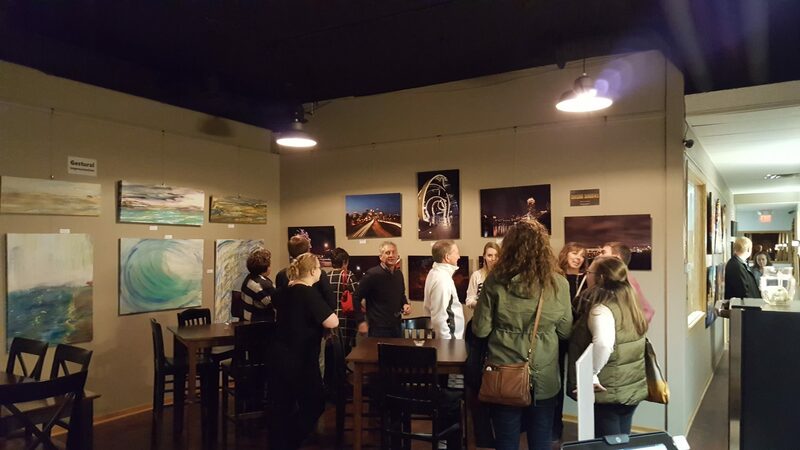 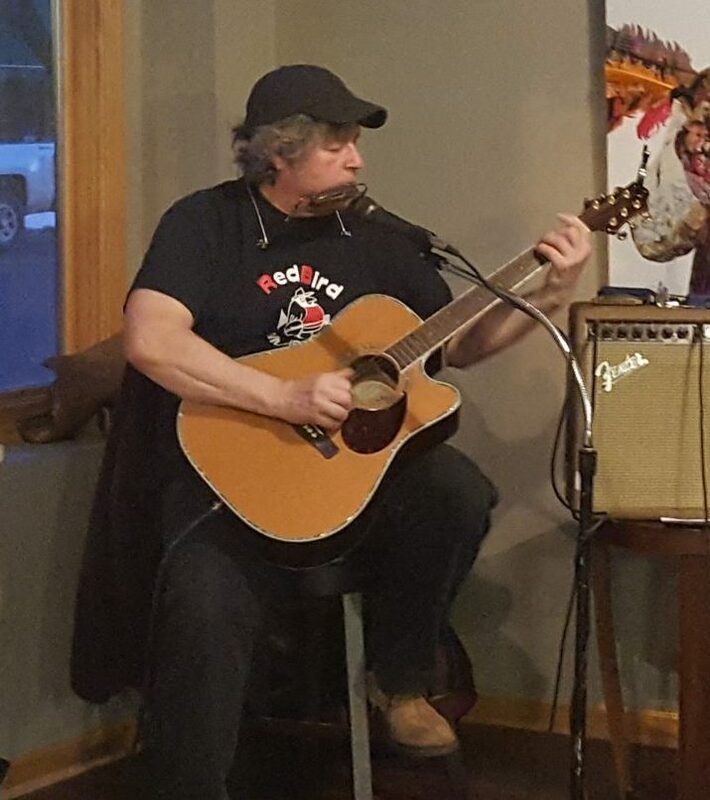 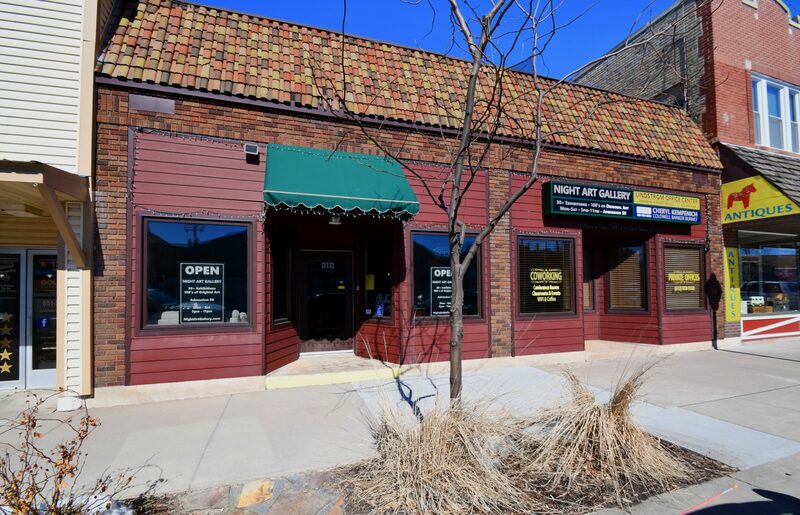 Below are pictures of the gallery space in Lindstrom, MN. 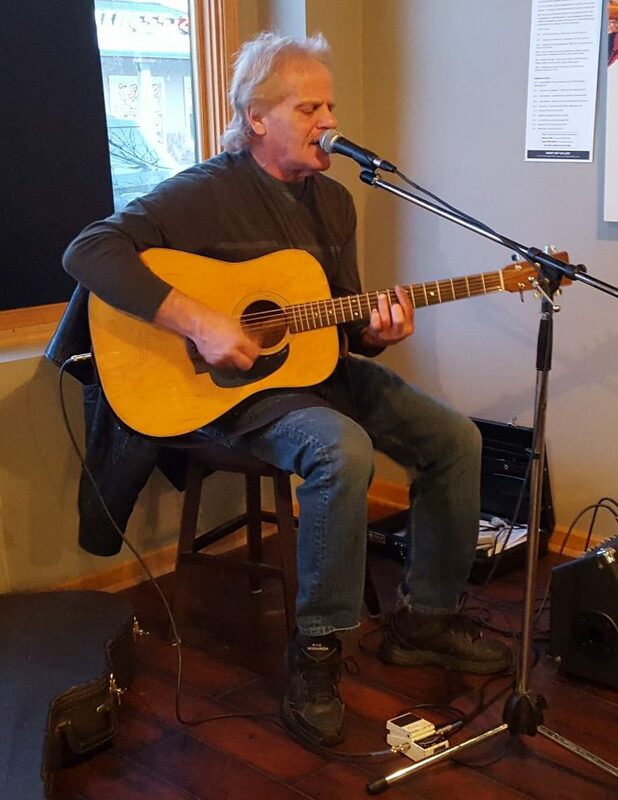 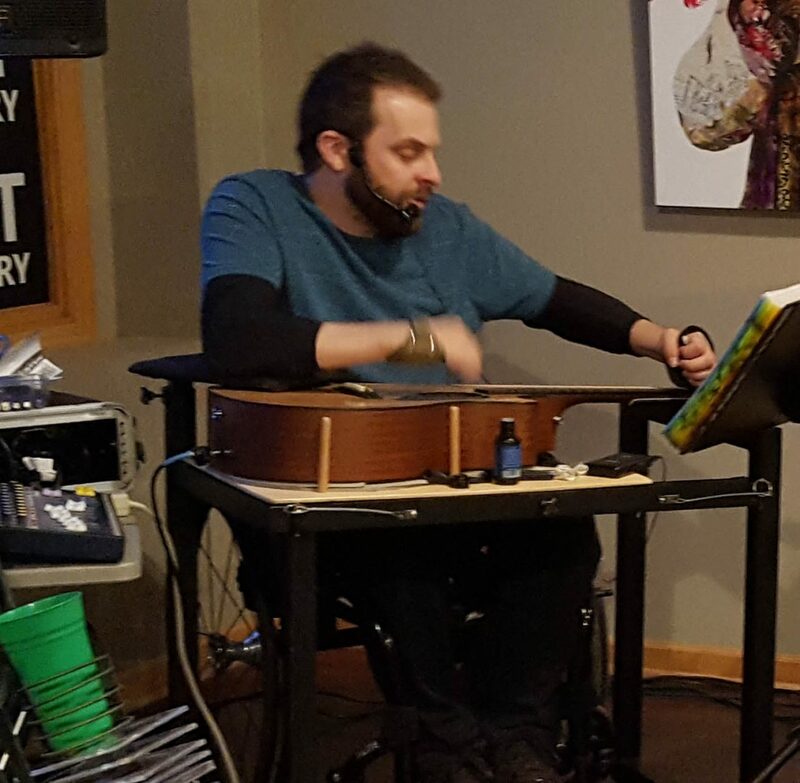 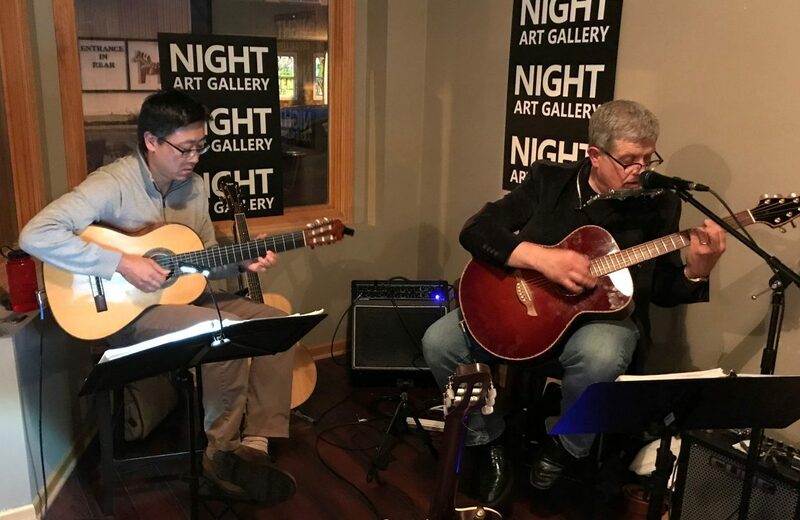 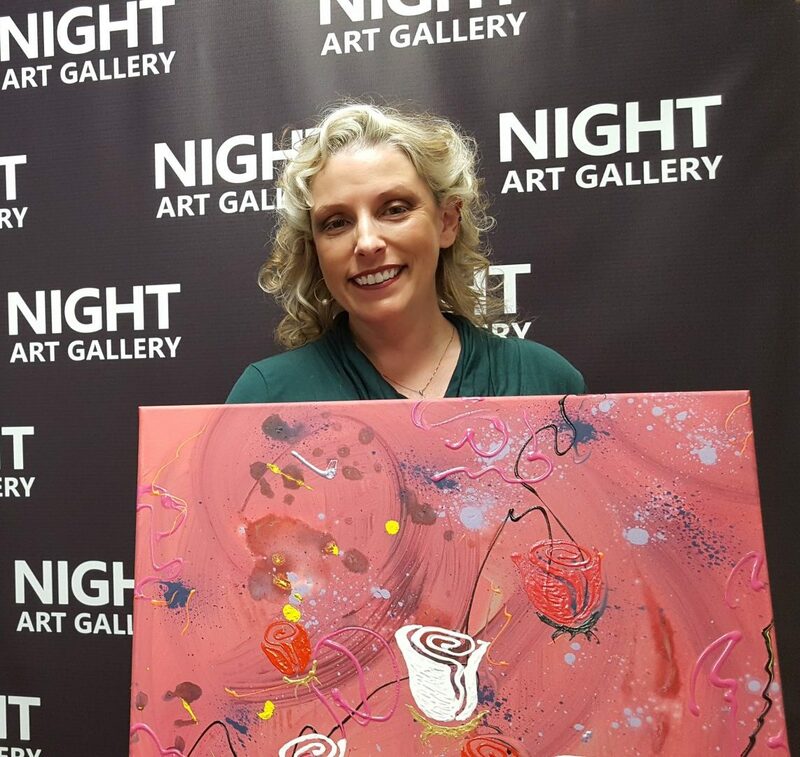 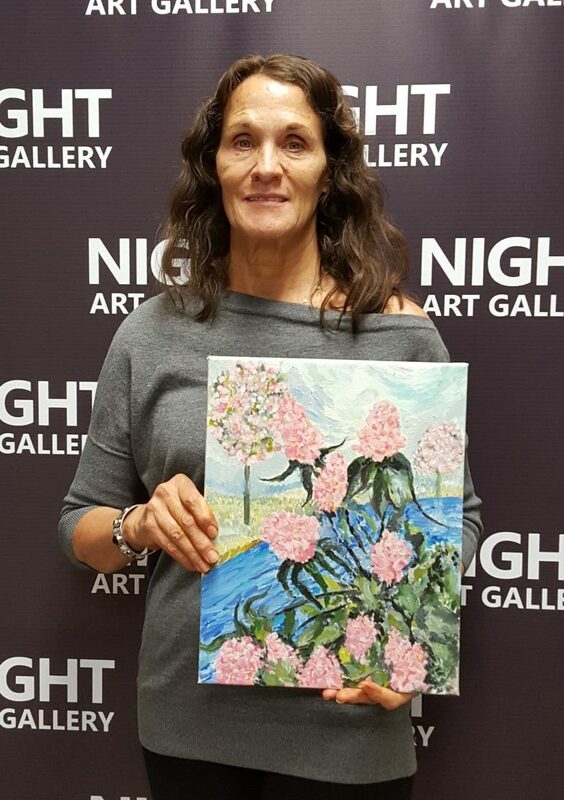 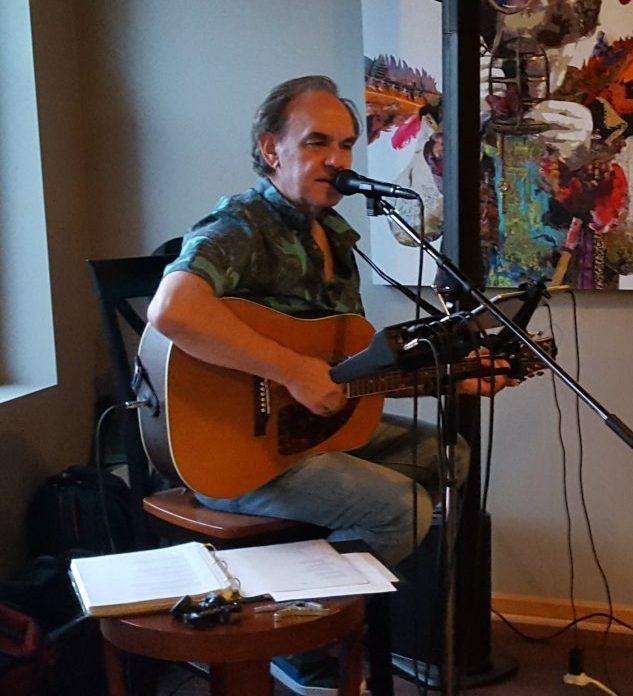 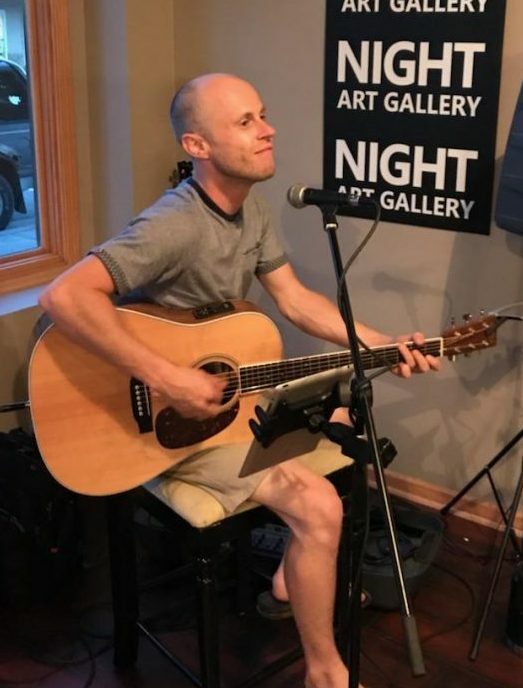 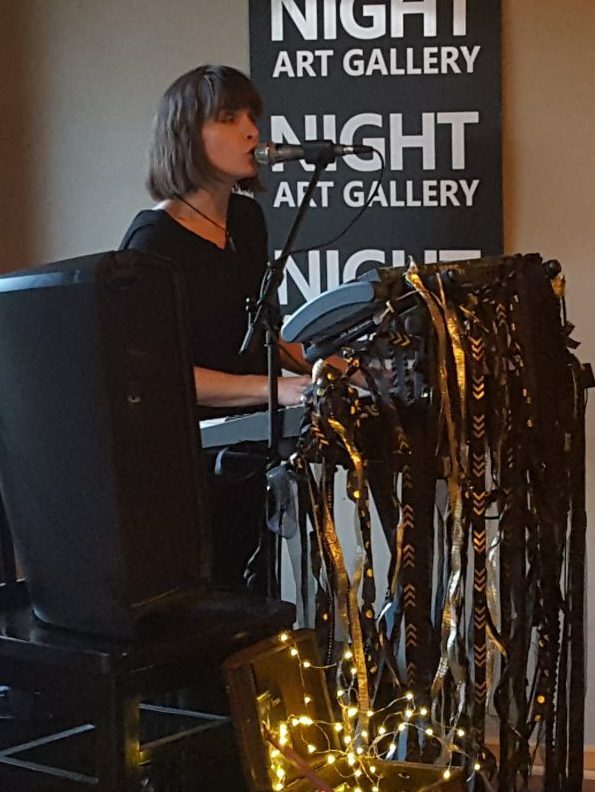 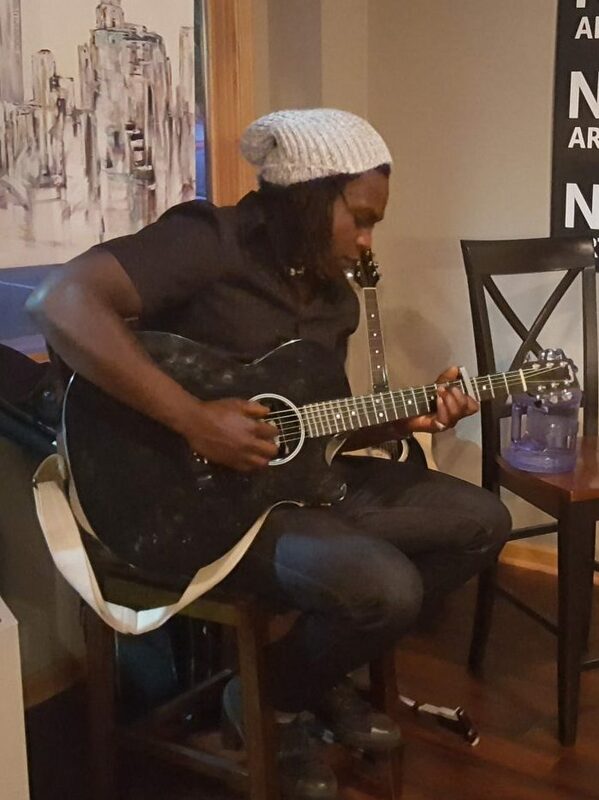 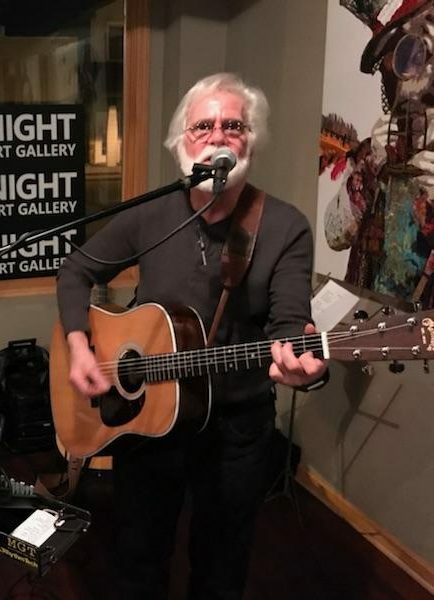 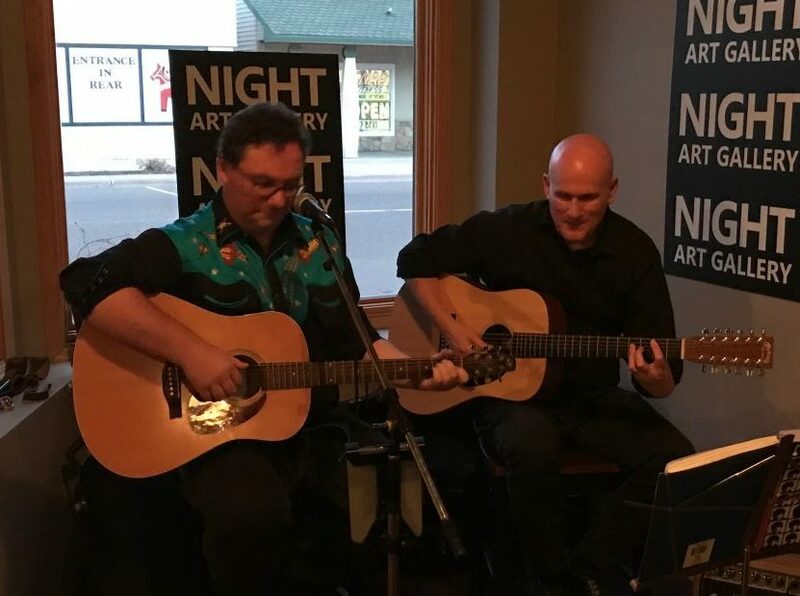 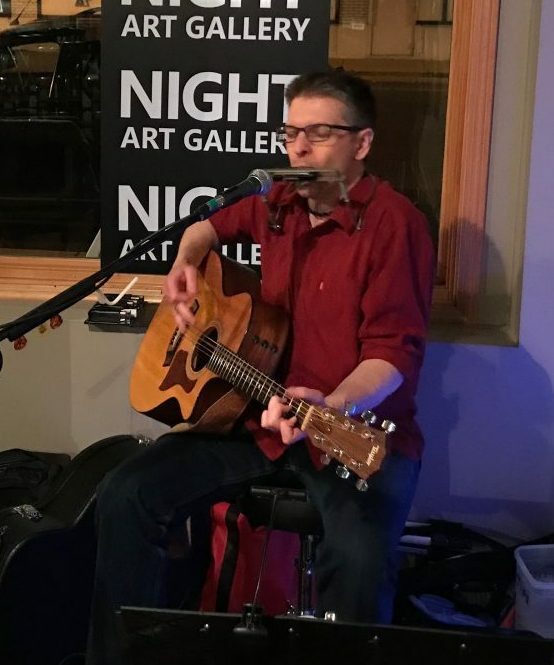 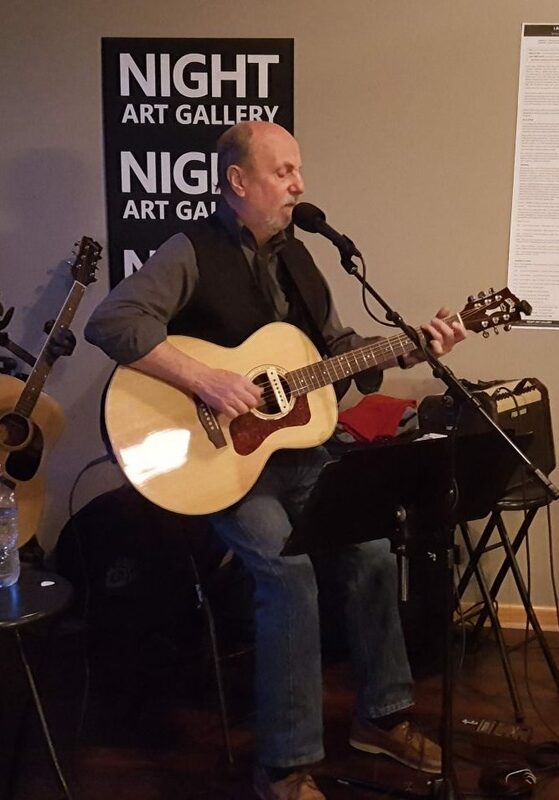 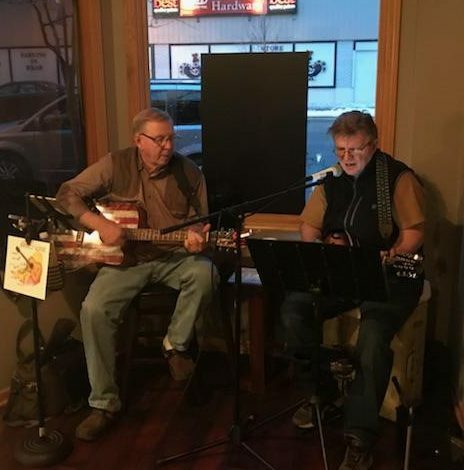 Below are pictures of past performances at Night Art Gallery.